The rigorous and nurturing conservatory approach in our Undergraduate Classical Ballet concentration molds our students into technically advanced dancers and stylistically versatile artists. Classical Ballet conservatory students perform in at least three to four major productions each year, with additional performances in smaller venues. In addition to working with our world class faculty, our students work with many invited guests such as Alexander Brady, Helen Pickett, Diana White and Natalia Makarova, who are invited every year to UNCSA to stage, coach or create new works on our students. The School of Dance offers a top quality ballet program for both college-age and high school students. Our Classical Ballet degree consists of a mixture of arts and liberal arts academic courses to create well-rounded artists and citizens. Many visiting artists, choreographers and professionals in the field of Ballet take part in the program, giving students a unique window into the profession. The program emphasizes the importance of performance in the development of the dancer, so numerous opportunities are available to our students to perform in major productions. Your first two years in the Classical Ballet program will consist of progressively complex courses in both ballet technique and contemporary technique. These courses will emphasize the need for a strong, expressive and technically facile ballet dancer, as well as one who is versatile for today’s demands in the profession. The technique of ballet on pointe will be taught, as will ballet partnering, and classical variations. Separate classes for men will be offered to focus on the technical, physical, and stylistic requirements of male dancers. As part of your degree, you will take liberal arts courses. You will also take courses on the history and evolution of ballet and dance music, and of dance costuming. 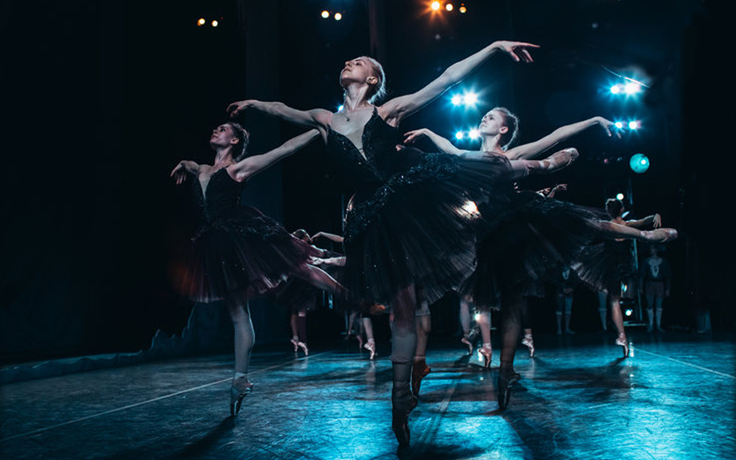 In your final years of the Classical Ballet program, you will continue to build on your technique in ballet and contemporary dance, pointe, classical variations, and partnering. You will be required to take a course on practical career and business issues. You will continue to learn about the history of dance, and be introduced to the various teaching styles and approaches dance instructors employ. In your fourth year, in your pedagogy course you will be expected to construct and teach your own exercises to fellow students. You will also be required to choreograph a short work, selecting the dancers and music, scheduling rehearsals and presenting the work in a public performance. Original choreography is featured at the Emerging Choreographers program in your senior year. 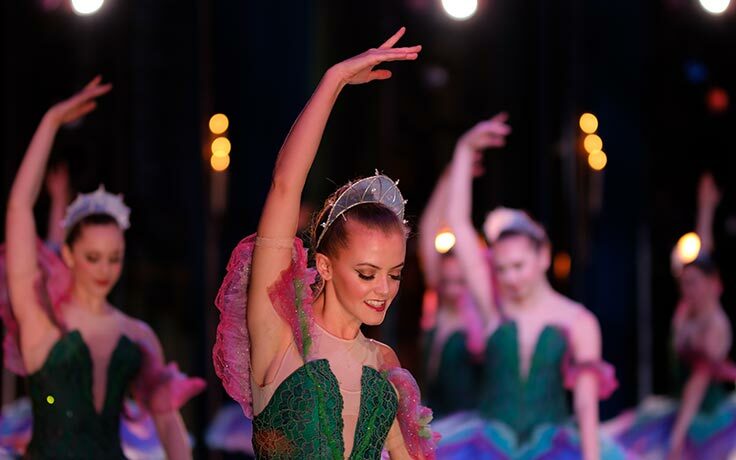 Our Classical Ballet graduates have enjoyed successful careers in dance, including becoming soloists, principal dancers, choreographers and artistic directors with the American Ballet Theatre, New York City Ballet, Pacific Northwest Ballet and the Joffrey Ballet, among many others. Learn more about our Classical Ballet program through these features and news stories. Dance auditions are one of the toughest challenges graduates from the School of Dance have to face. Hoping to be cast for a company, project or production, dancers not only have to focus on their technique but also on their stress management, versatility and interpersonal skills. Developed during the inaugural UNCSA Choreographic Institute last summer, Susan Jaffe's "Carmina Terra" is one of four diverse offerings for the concert. There’s no better gauge of a program’s success than the accomplishments of our Classical Ballet alumni. Dancing for the New York City Ballet Company is right where UNCSA ballet alumna Claire Kretzschmar (HS '10) belongs. She has a busy performance schedule ahead of her as a member of the New York City Ballet's corps de ballet. After a successful career in the pharmaceutical industry, Jules ('78 HS) found her experiences returning to dance humiliating. 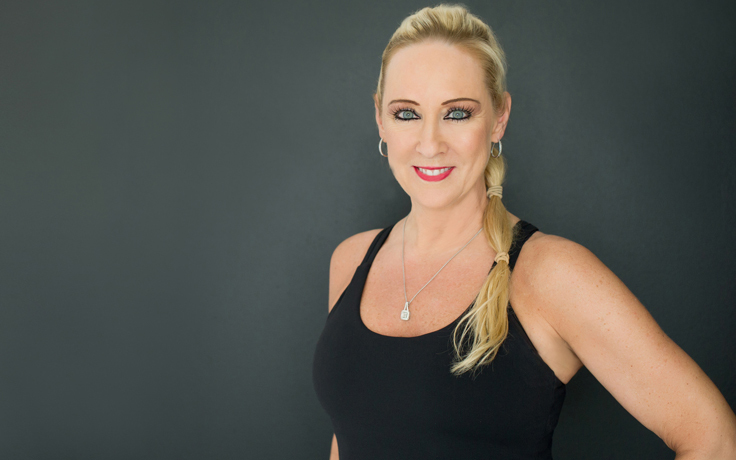 Passionate about helping other former dancers return to the studio, she founded The Dancer's Workout. 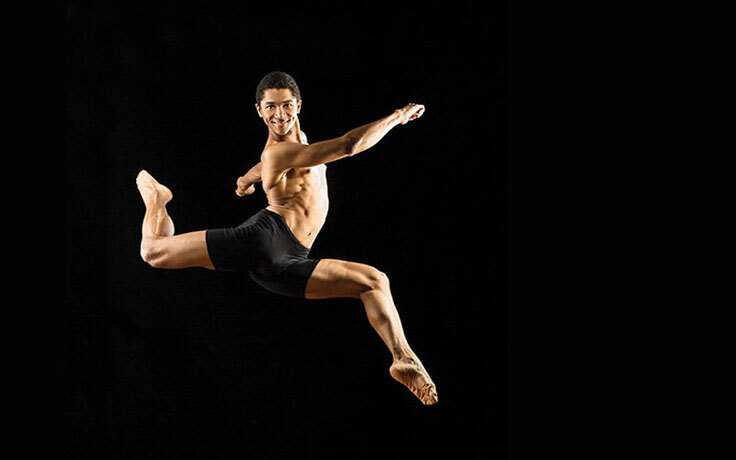 From Footloose to Sleeping Beauty, Charlotte Ballet dancer Juwan J. Alston finds new ways to grow and learn in his career.